When it comes to selling our home, we often have a ton of questions. For most us, we want to sell our property for the best value possible and we want it done as soon as possible. However, during the home selling process in Ann Arbor, there are a lot of variables to consider. To help you understand the process a little more, we’ve compiled a list of common home selling questions and provided detailed answers for you. After finding an agent to list your home worth, several things will take place. First, your agent will market your home on the local MLS and on several other areas. You will need to get your home “sell” ready by cleaning it up and removing any clutter. Buyers’ agents will bring buy potential home buyers and show them around your house. If someone likes your home, they will make an offer. You then have the choice of accepting the offer or making a counter offer. Once you’ve settled on terms, you’ll sign the contract and title over to the buyer. 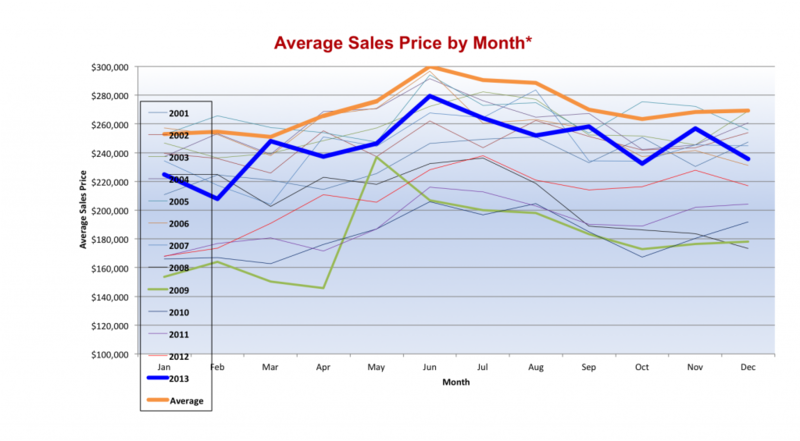 Homes sell year-round, but often the spring is the hottest selling time of the year. Many buyers begin searching around, in hopes of settling down in a new home before the start of the school year. As the summer goes on, the market tends to cool until the fall season. Once again, it picks up a little bit, but then slows during the holidays. If your home is priced right and is in good condition, your home can sell anytime. The seasons just depict how many buyers are looking to buy. A real estate agent offers several benefits over selling on your own. One, agents are able to market your home on the local MLS, which is a database of all homes for sale in the Ann Arbor market. Other agents will be able to view your home and match your property with the right buyers. In addition, most agents work with qualified buyers, so you don’t have to worry about any financing issues. Also, an agent can offer your great advice on selling price and how to make your home more appealing to buyers. If you were to do all these things on your own, it might prove difficult to manage in the face of daily activities. A house sale takes an average of six weeks. The period can vary, though, depending on the competition and how many potential buyers you have. Other factors that could affect the home selling time include your listing price and home’s condition. The house has to be kept neat and in top condition. Make any repairs necessary and remove clutter, so buyers can see things more easily. Closets should be organized, so they reflect how much space you have there (as buyers will look there). If there’s anything that needs to be fixed, you should make all the repairs before selling your home. Home buyers always look at the condition of the home to gauge if it’s worth the price.